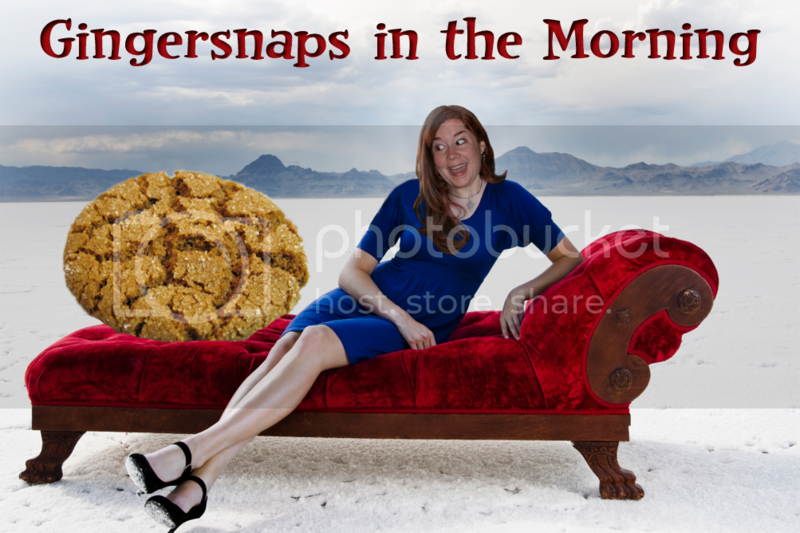 Gingersnaps In The Morning: Ambushed! Eye bleach!! Pass the eye bleach!!! Also...get well soon Ginger family!! Hmmmm, okay. As I hide under my desk. 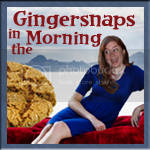 Feel better Gingers.